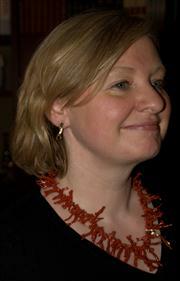 Over the past 15 years, she has been researching the human-centred aspects of security, privacy, identity and trust. Research interests: how we design and implement innovative technologies that are fit for purpose, value for money, and improve productivity and well-being of individuals and society. And how all this fits into her being a psychologist?